■ Aggregate multiple WAN connections. ■ Breaking bandwidth limitation of ISP. ■ Higher capacity by combining bandwidth. ■ Maximum bandwidth allocation among users. 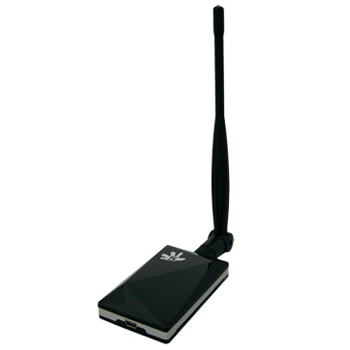 ■ Combine with wired and/or wireless connections. ■ Ensure a continuous connection. The Give-Me-Five bonding involves combining 2 or more AP connections into a single 'virtual' connection to achieve faster download and upload bandwidth speeds and increased reliability. The virtual bonded connection combines the bandwidth capacity of the wireless conduit connected to each AP and presents itself to the host computer as a virtual network connection with an IP address. Bond any type of AP connection, combine similar or different types of AP connections, be it private or public. Reduce limitations of Internet technologies.